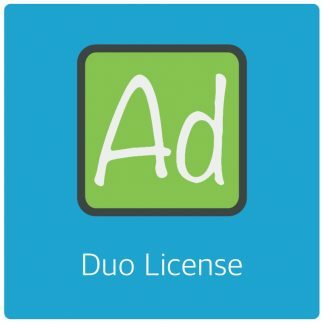 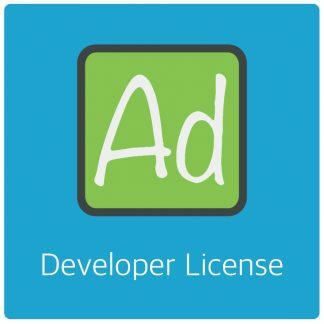 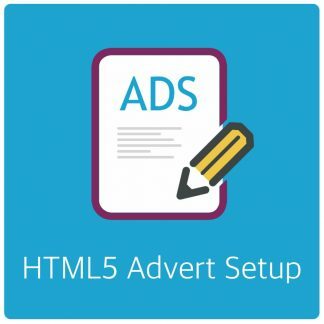 After playing around with several ad plugins. 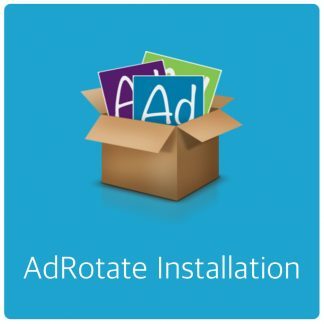 AdRotate offered some features the others only offered in premium version. We have used it on several sites and it met our needs for each one.